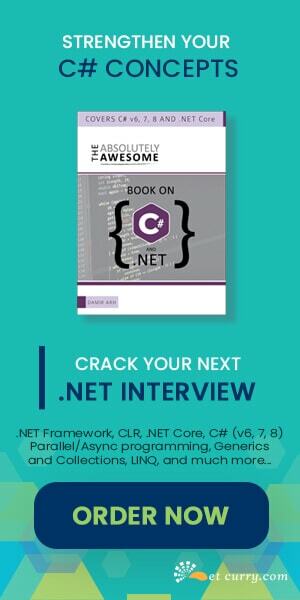 In this article we will see how to load the contents into Tabs dynamically using ASP.NET MVC 4.0. Once the project is created, let’s add the latest version of jQuery script and jQuery UI using NuGet packages. 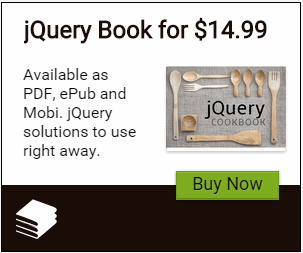 Install the required jQuery Scripts. In this way, you are not just adding the static contents in jQuery Tabs but you can also add dynamic contents as shown in above example.